How a Business Plans Helps Your Book Get Read - Write Nonfiction NOW! After months or years spent writing a nonfiction book, the worst thing that could happen after release is for no one to read it. That means no one buys it. All that time, effort and, possibly, money you spent, and your work results in little or no impact on anyone’s life because your book doesn’t sell. There is a way to reduce the likelihood of experiencing such heartbreak. Start your ideation, or book conception, process with a business plan for your book. No matter why you decide to write a nonfiction book, whether it is to create expert status, inspire change, build a business, help others, or give people hope, if you want to achieve your goal people must read your book. If this doesn’t happen, your message or information will not be received by those you most want to reach. If you begin your book project with a business focus, as well as a creative focus, you increase the chances of influencing your ideal readers by providing a book they will purchase. What is a Business Plan for a Book? Depending on how you plan to publish, the business plan for your book can take a slightly different form, which I will discuss in upcoming posts. However, in every case it resembles a book proposal. The reason for this is simple: Book proposals have served as business plans for books for centuries. The publishing industry uses them to evaluate the viability, or marketability, of a potential book project when proposed by a literary agent or an author. If you plan to self-publish, you need to evaluate your own book project before you invest in it, and a business plan helps you do so. A business plan also is how industry professionals, such as agents and acquisitions editors, gauge if an author makes a good publishing partner, one ready and willing to produce the manuscript and help make the book successful upon release. 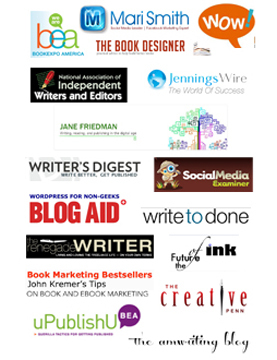 If you indie publish, your plan helps you determine if you have what it takes to help your book succeed. Once you’ve completed each of these standard business plan sections, you must put that information to use to increase the likelihood of your book getting read. Begin by evaluating information. Then apply your analysis to the development of your idea, honing that idea until it is perfect for your target market—for your ideal reader—and for the category in which you plan to place your book. Finally, before and after the book is released, make sure your ideal readers know the book exists; promote to your target market. The overview—Once you’ve written a compelling summary of your book and its benefits, revise this based on your market and competitive analysis, thus creating the most unique and necessary book possible. When done, you use this description of your book as a constant reminder of what you need to write and how you need to write it. 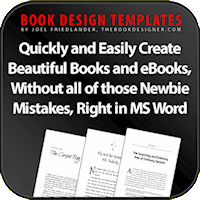 The overview is a sales document; it describes your book in a manner that makes promises about what the book will deliver. If you write your manuscript with the overview in mind, you will write for your reader, not for yourself, and deliver those promises, the benefits the reader desires. That’s how you produce a book that your readers feel has value and, therefore, want to purchase. The market analysis—The information in this section helps you get to know your ideal readers. Once you know who they are and what they need and want, you can do a better job of providing that in your book. The more value you offer and the more accurately you target your potential readers’ needs, wants, desires, problems, issues, emotional triggers, etc., the more likely those people will purchase (read) your book. The competitive analysis—You want to write your book with the certainty that it is different from and does a better job of covering the material than the competition, and that it provides something readers have been seeking but haven’t yet found. When this is true, sales for a book are good because readers purchase it rather than other potential choices. 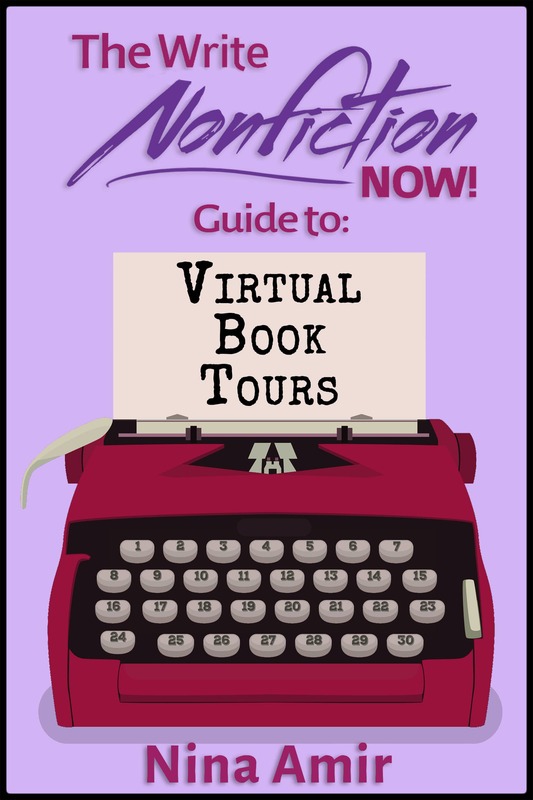 Your list of additional related books you plan to write—Your spin-off books increase your visibility. The more books you have in the market, the higher the likelihood that your current book will be found, purchased and read by your ideal reader. Discoverability is the name of the game. The more books you write, the more books you sell. The promotion plan—Your willingness and ability to tell your target audience your book is available—to promote it—can make the difference between your book getting read and not getting read. You must have a concrete action plan for how you will promote your book to your target audience if you want your book to be read. If you don’t, you leave this to chance. 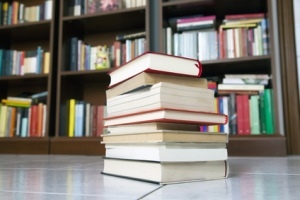 Your biography—As a nonfiction author, this demonstrate to potential readers that you have the credentials to offer them advice, information, tips, solutions, answers, hope, or inspiration. If you don’t appear to be an expert, this decreases the likelihood that your book will be widely read. Your mission statement (optional)—A brief statement that explains why you feel compelled to write a book excites potential readers. Your passion and purpose can be expressed in a sentence or two that help others feel compelled to join your cause and to read your book. Your platform description—Your promotion plan only work if you have previously created a built-in audience for the book with visibility, reach, authority, and influence in your books’ target market. You do this with speaking, social media, writing for publications, and media appearances. 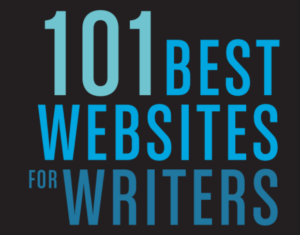 Therefore, it follows that to help your book get read, you need to have either a large author platform or a small-but-highly-engaged author platform. Your book’s table of contents—A nonfiction book might be purchased based on a compelling table of contents. Done well, it shows the structure and the content of the book. You chapter summaries—If these have been refined to match your overview, which was honed after you completed your market and competitive analysis, you will write a unique and necessary book both for your ideal readers and the category in which they will find that book in stores. That will increase sales. Instead of writing your nonfiction book because you think you have a good idea, use a business plan to get proof first that your idea is marketable. Then write your nonfiction book based on that business plan. By doing so, you improve your chances of writing and publishing a book that readers really want—and will read. 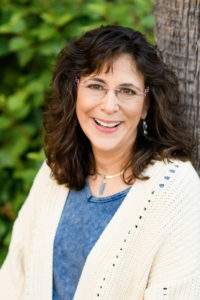 The Author Training Manual: Develop Marketable Ideas, Craft Books That Sell, Become the Author Publishers Want, and Self-Publish Effectively, Nina Amir’s new book, provides all the information you need to create a business plan for your book and to train you to become a successful author. However, you also can get author training from Nina during the next Author Training 101 LIVE course. Starting May 6, you will receive audio and video lessons that correspond with the chapters. And, while you use take the course and complete the training exercises in the book, you get support during 8 weeks of group coaching. You’ll also get a bonus proposal/business plan template and more! Only 20 spots! Get more information and claim your spot by clicking here.